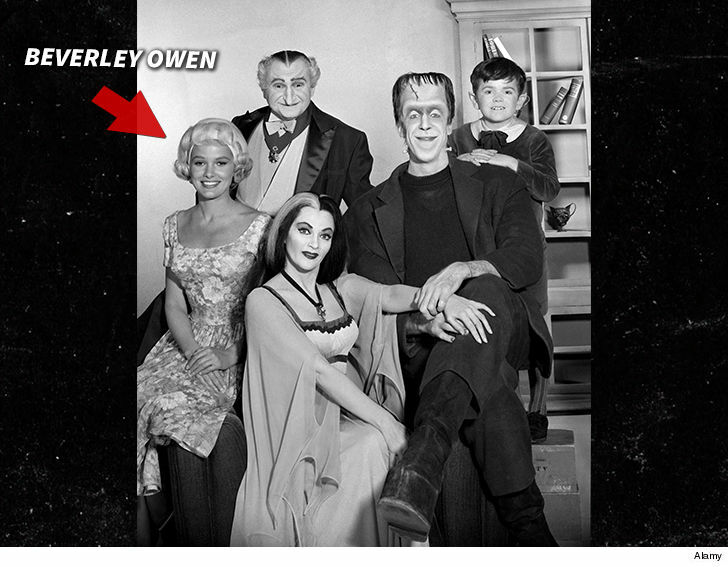 Beverley Owen -- the actress who originally played Marilyn in "The Munsters" -- has died. Beverley's daughter, Polly Stone, tells TMZ ... the actress died on February 21 after battling ovarian cancer. Beverley was surrounded by friends and family at her home in Vermont. We're told Beverley was diagnosed in January 2017 and had kept it private. Fellow cast member Butch Patrick, who played little Eddie Munster on the show, shared the news on Facebook. He said, "Beautiful Beverley Owen has left us. What a sweet soul. I had the biggest crush on her. RIP Bev and thanks for your 13 memorable Marilyn Munster episodes." Beverley left the role after just one season to marry producer Jon Stone. They were married for nearly a decade and have two daughters. 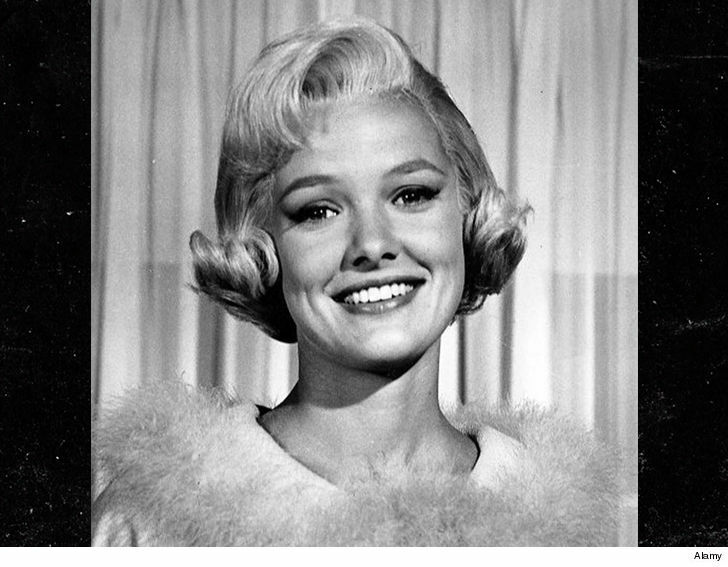 Pat Priest took over for Beverley and starred as Marilyn for the remainder of the series. Beverley's first TV gig was in "As the World Turns" back in 1956. She then appeared on other shows, including "The Doctors," "Kraft Mystery Theater," "Wagon Train," "The Virginian," "Another World" and "Bullet for a Badman" before earning stardom on "The Munsters."